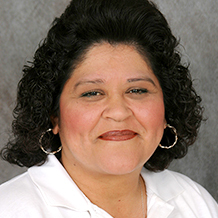 Mary Saldana was the first employee hired (in 1986). She worked as a housecleaner and supervisor before becoming Office Manager. Her current duties include updating customer worksheets, recording charges and payments, and maintaining the daily schedule of jobs, including reminder telephone calls. 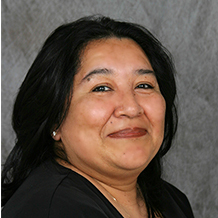 Susie Leal is our Customer Satisfaction Advocate (CSA). She has been with the company since 1990. She is responsible for sales and customer satisfaction. Her duties include providing written estimates, and handling customer concerns (including breakage and damage). The most visible members of our team are the housecleaners. Each employee is carefully screened and selected. A positive attitude, good personal hygiene, and a willingness to learn are essential. They must be an adult and able to read, write, and speak English. The company is drug-free and smoke-free. The final member of our staff is Dusty Springclean, a whimsical cartoon character who makes light of a chore that many people find tedious. She decorates company materials and distributes Neat Notes (company money that can be used to pay for services).